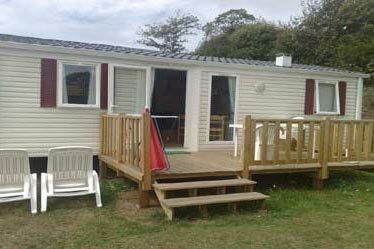 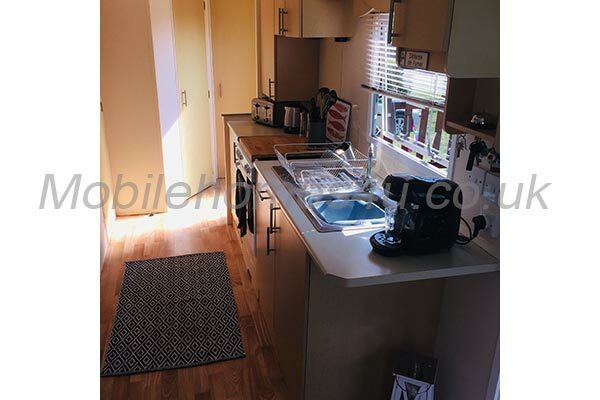 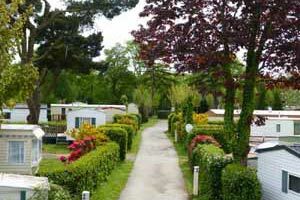 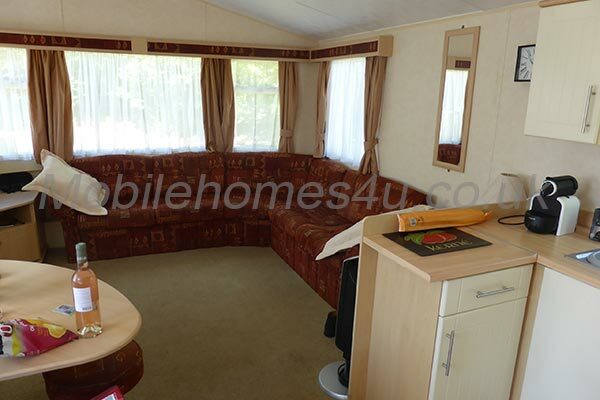 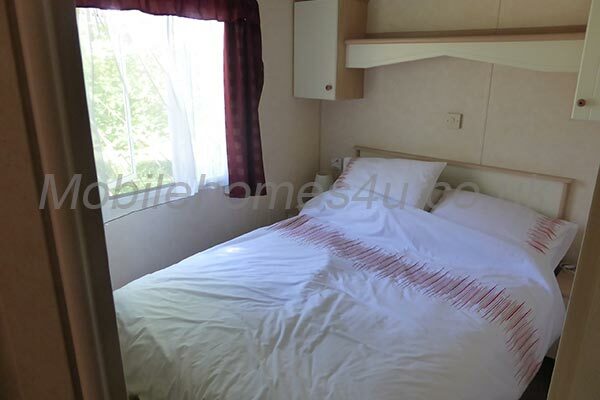 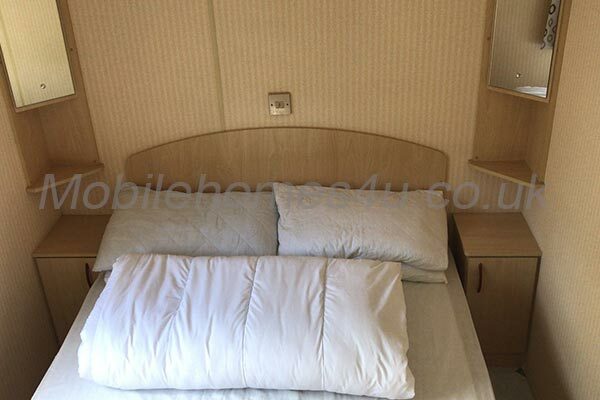 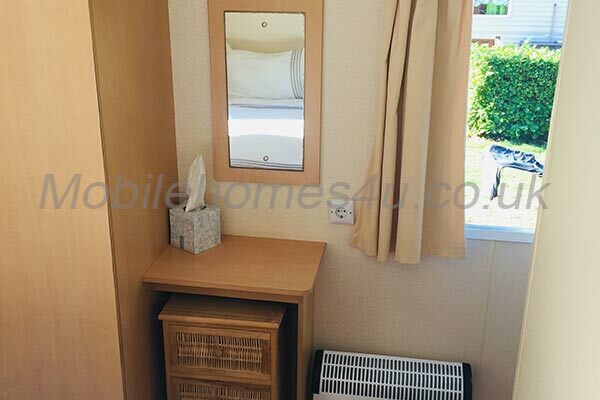 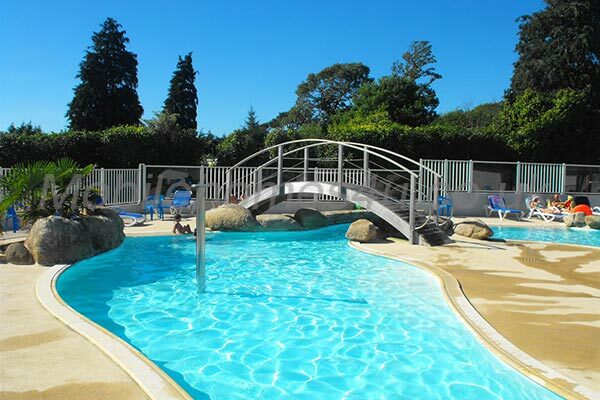 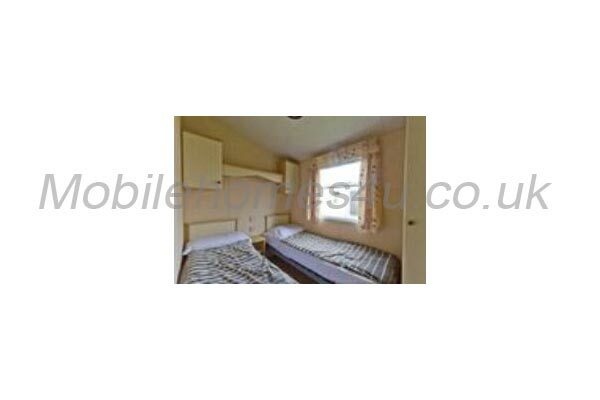 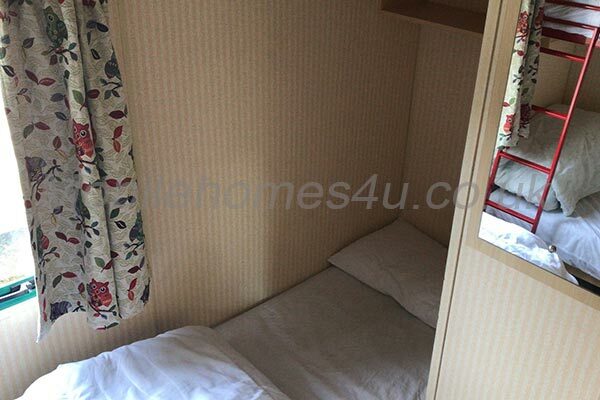 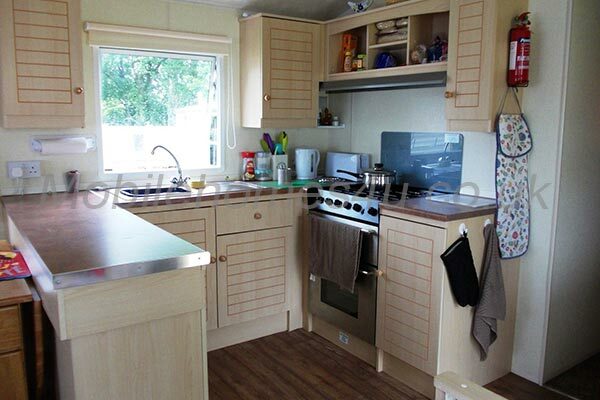 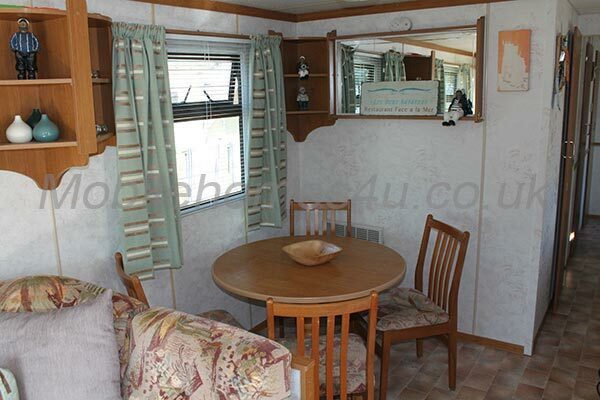 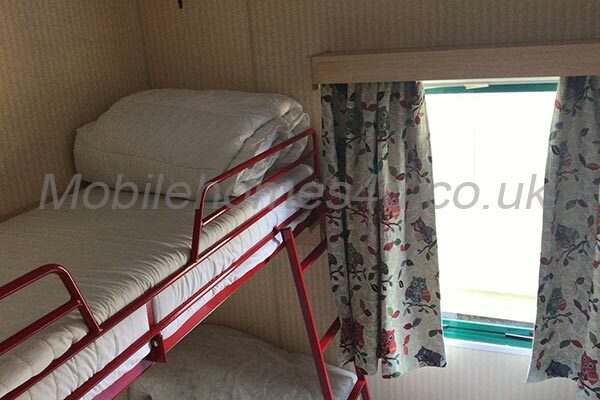 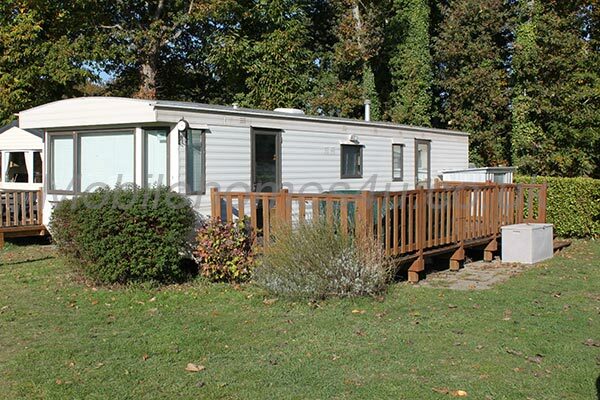 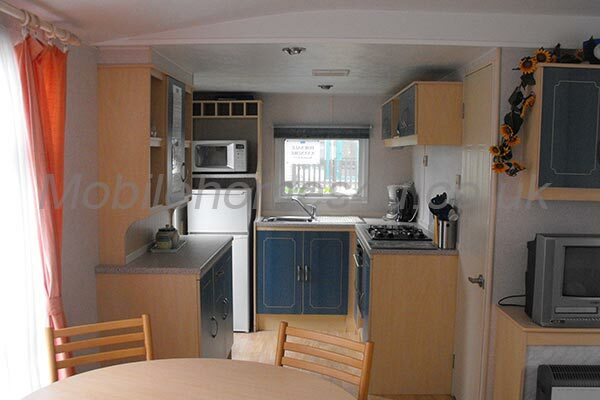 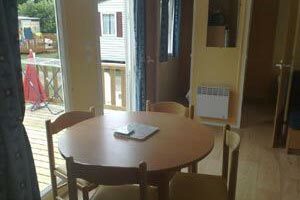 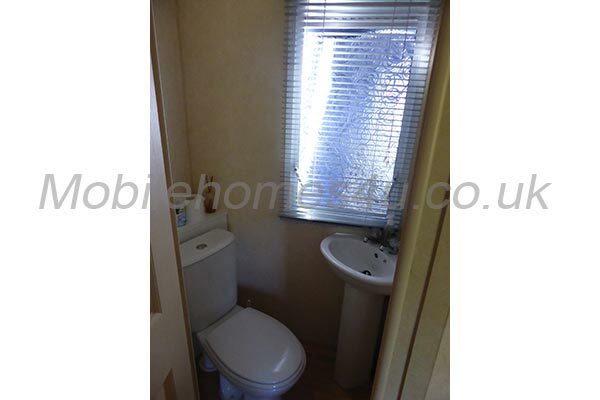 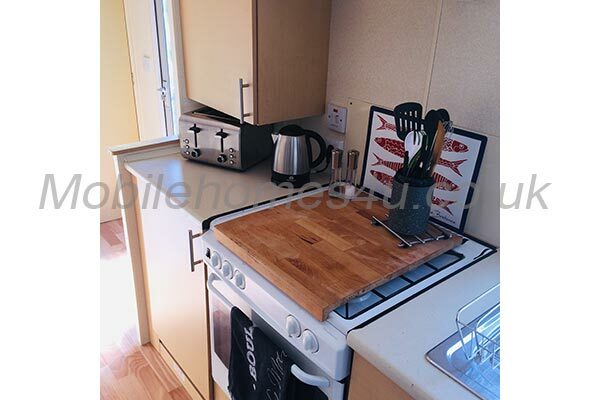 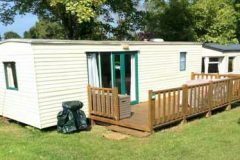 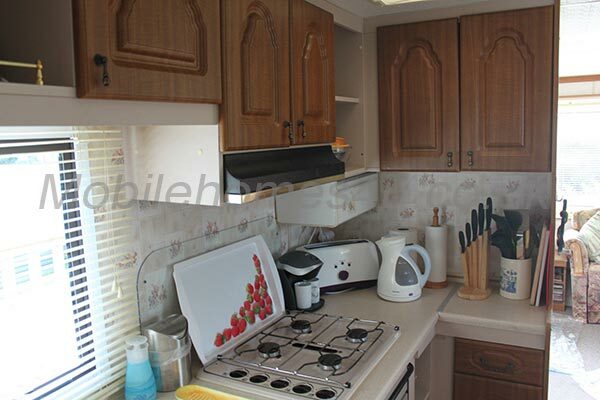 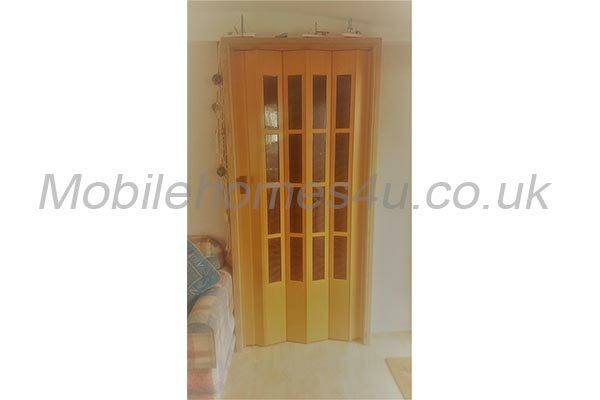 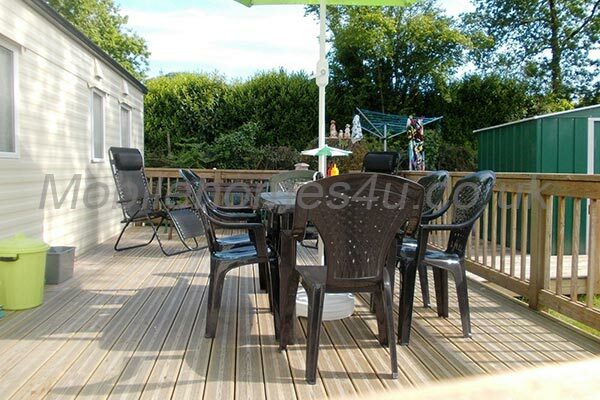 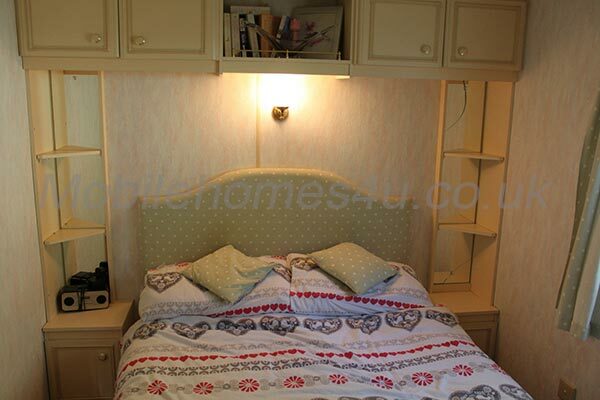 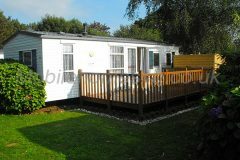 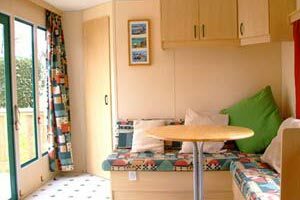 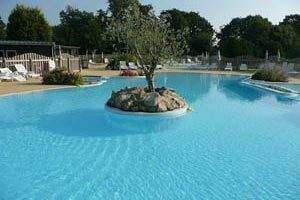 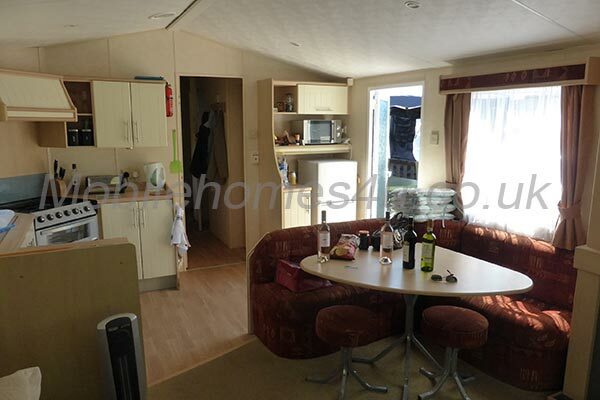 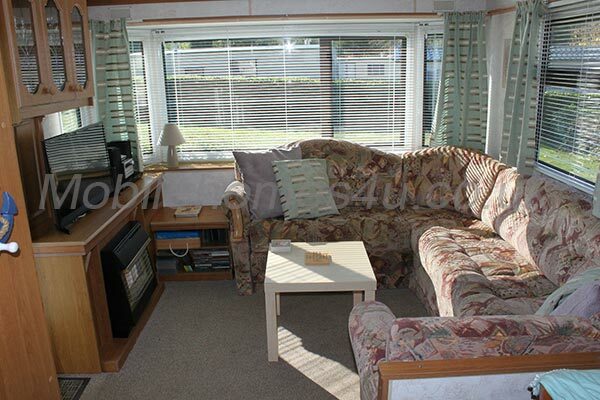 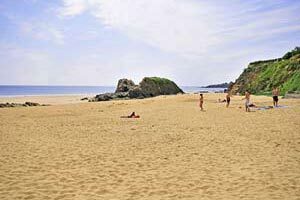 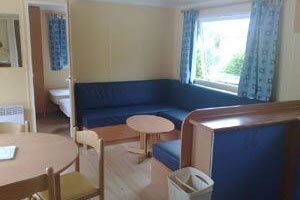 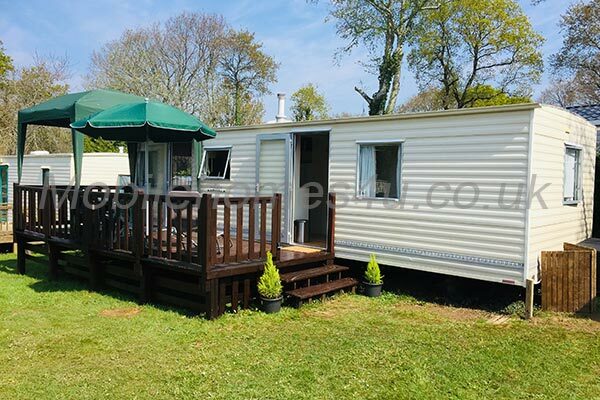 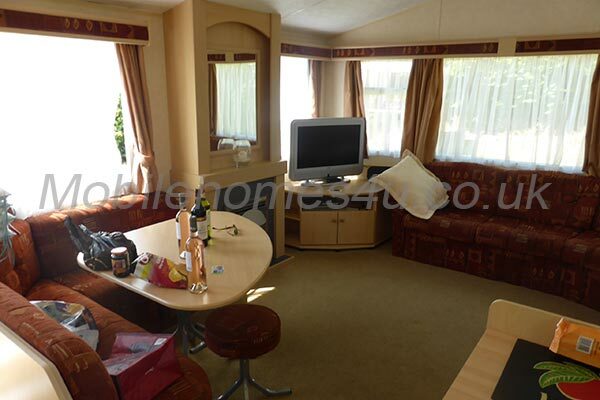 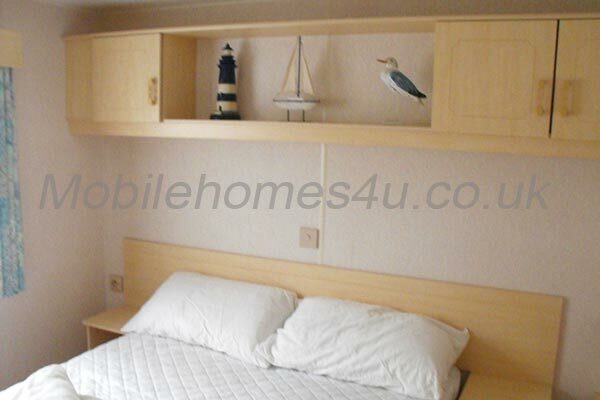 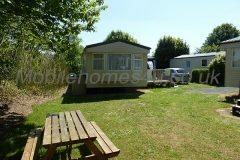 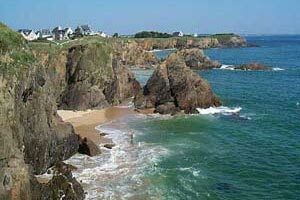 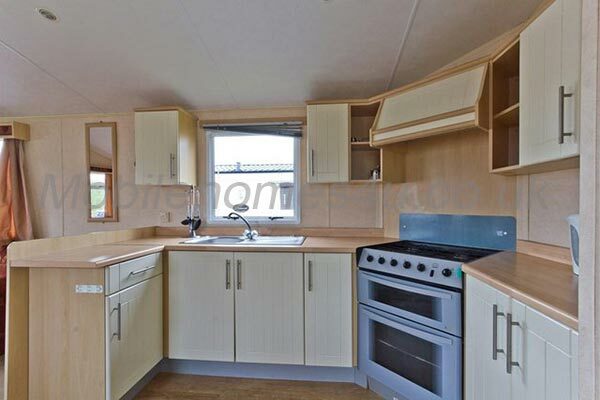 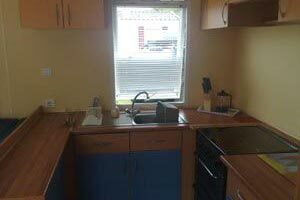 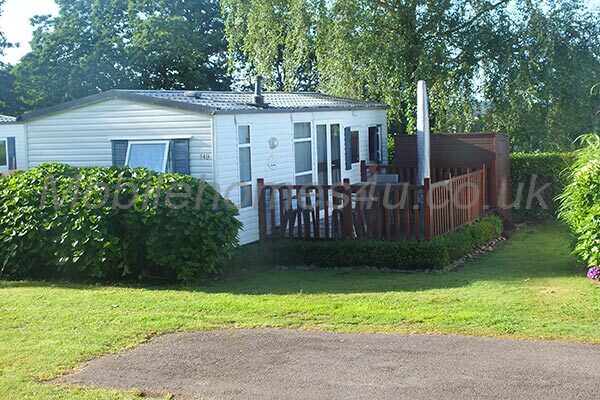 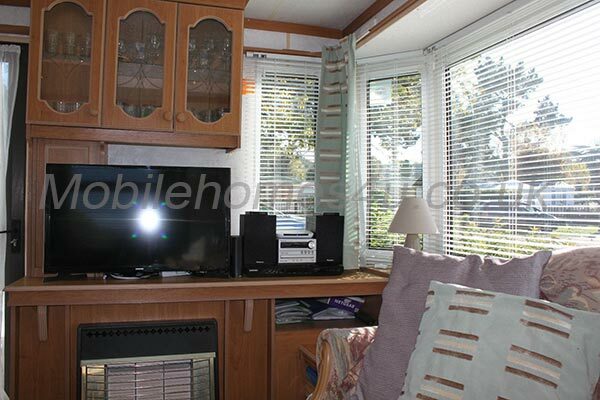 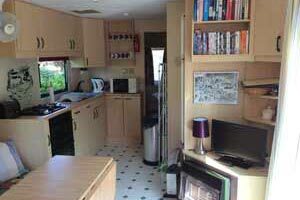 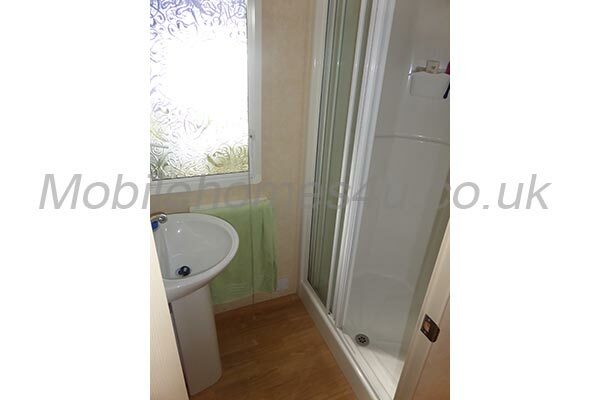 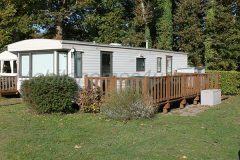 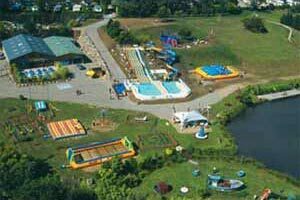 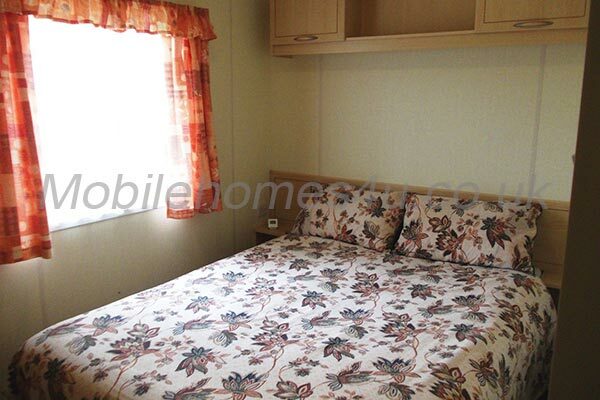 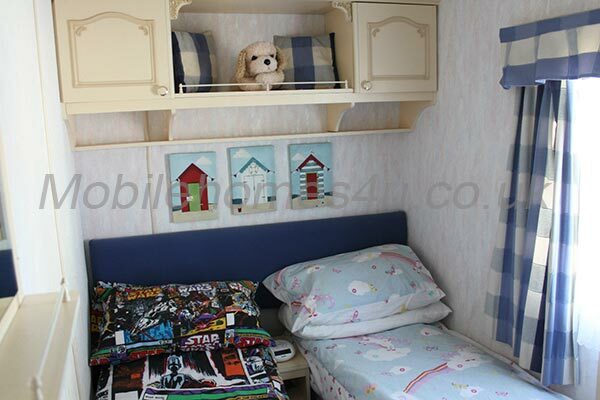 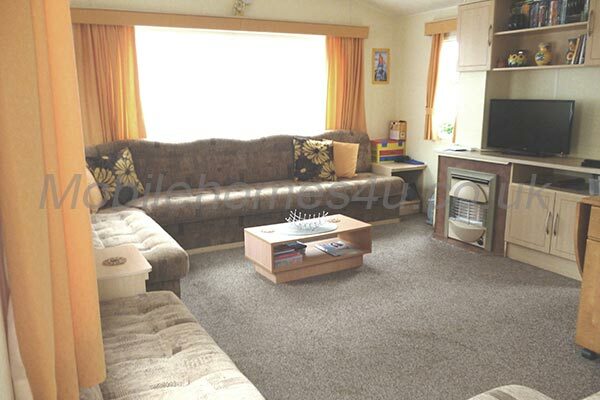 Hire a mobile home / static caravan in Brittany direct from the owner at lower cost. 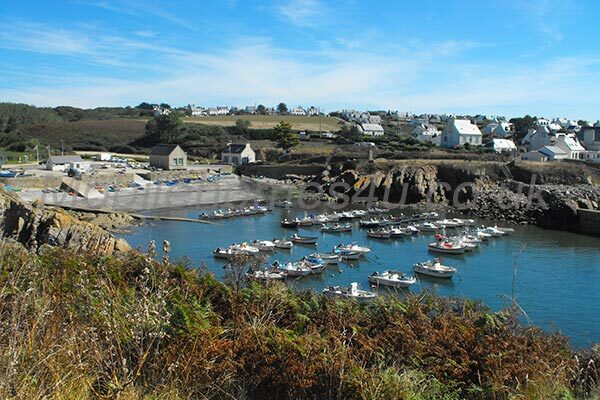 Brittany is in the North West of France and is popular with British tourists due to ferry links at Roscoff, St Malo and ports in Normandy. 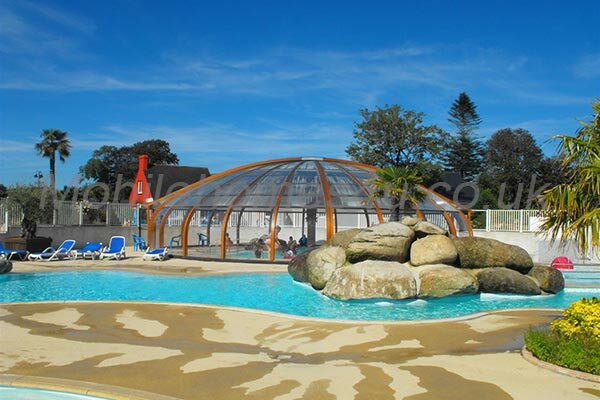 It has a varied coastline with many picturesque harbours and attractive seaside towns such as Dinard, Carnac, Benodet and La Baule. 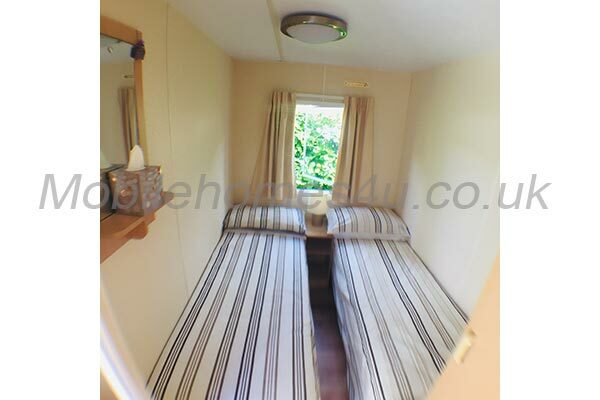 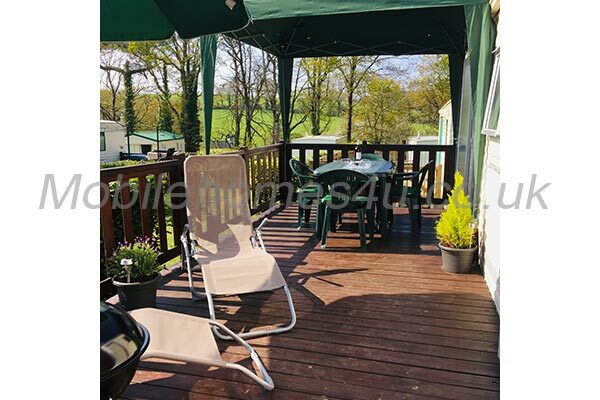 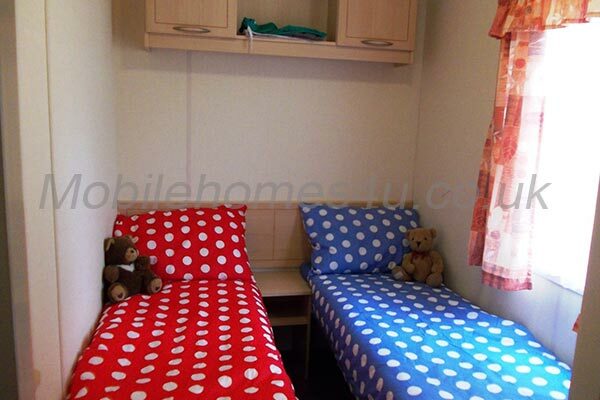 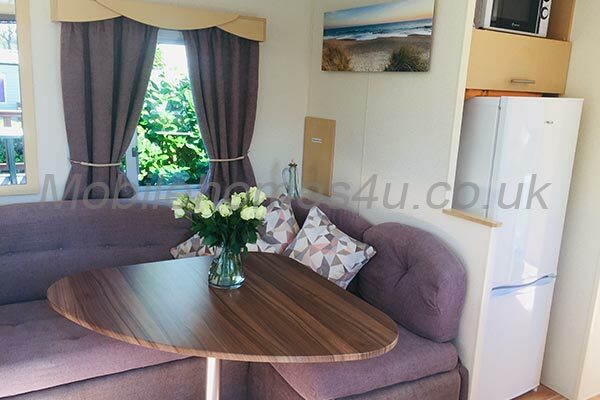 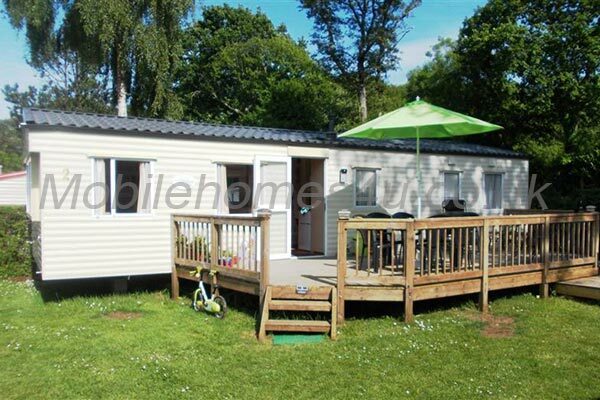 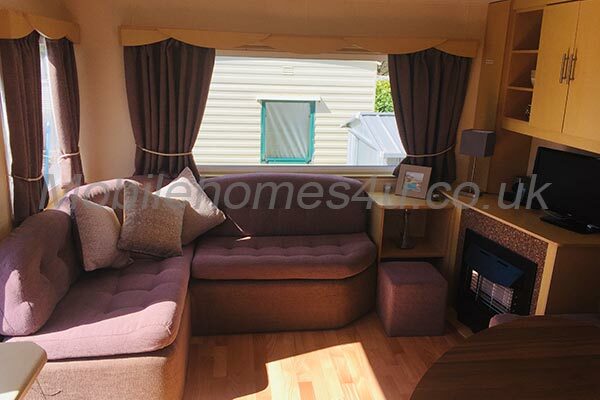 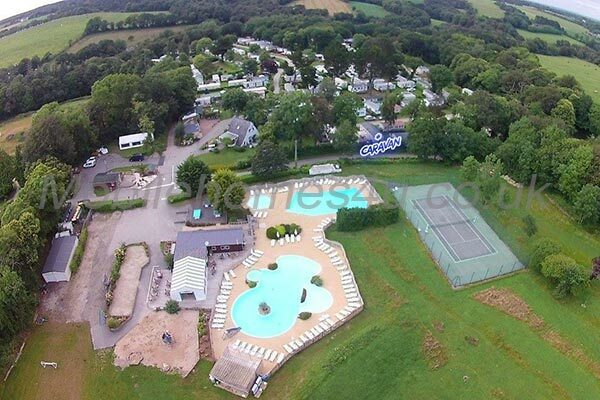 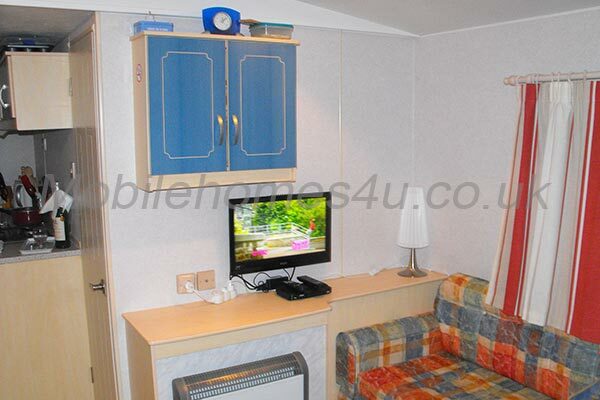 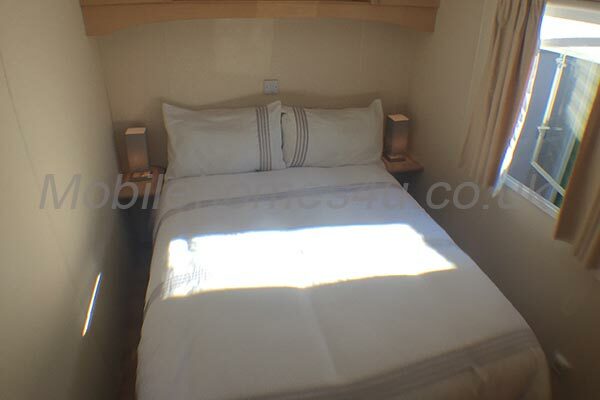 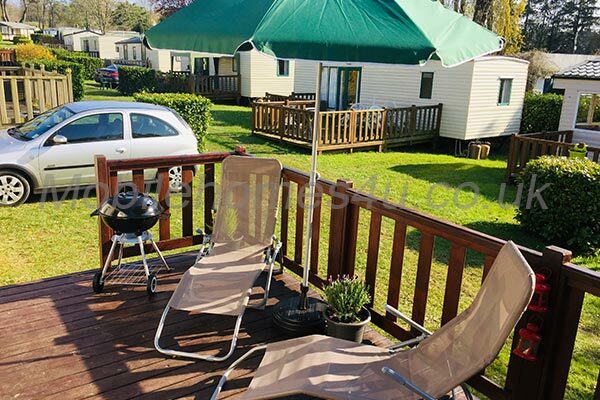 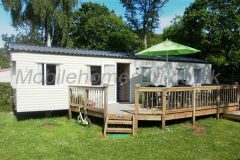 Browse through our private mobile homes in Brittany to find the one that is perfect for your ideal holiday.